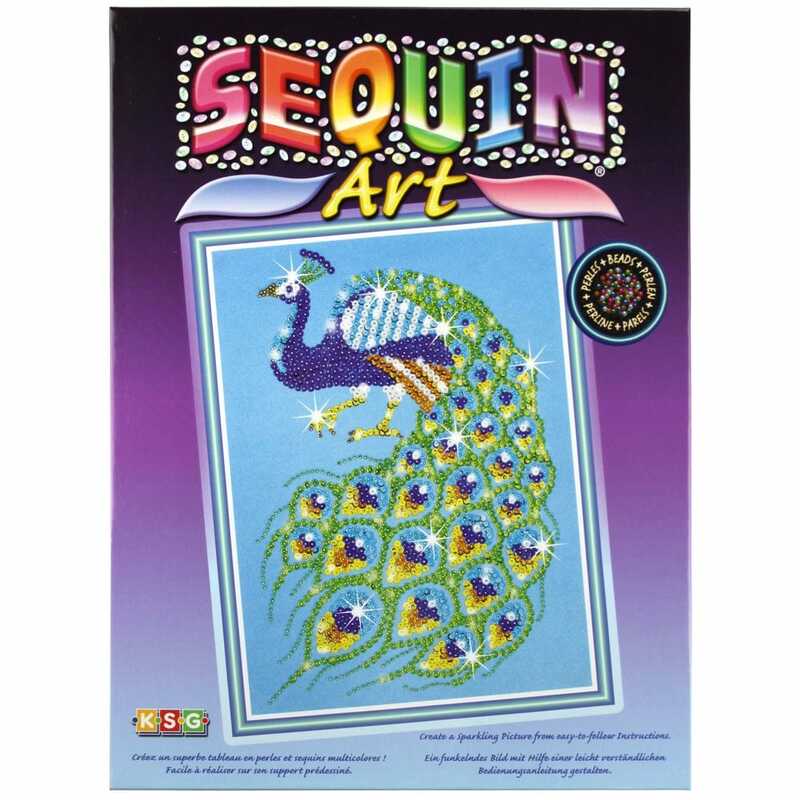 Showing 2 Sequin Art Peacock & Beads* reviews. Average rating of Excellent. Would you like to write a review? Excellent value for money and it is very therapeutic.